Microids finally announced the release date of long awaited Syberia 3 with a completely new game trailer together and screens. 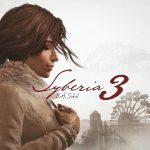 Game fans hat to wait quite a long time as Microids first informed us that the development of Syberia 3 had begun in 2012. And after that there were no information about the release date. But today we already know that Syberia 3 will be released on December 1. 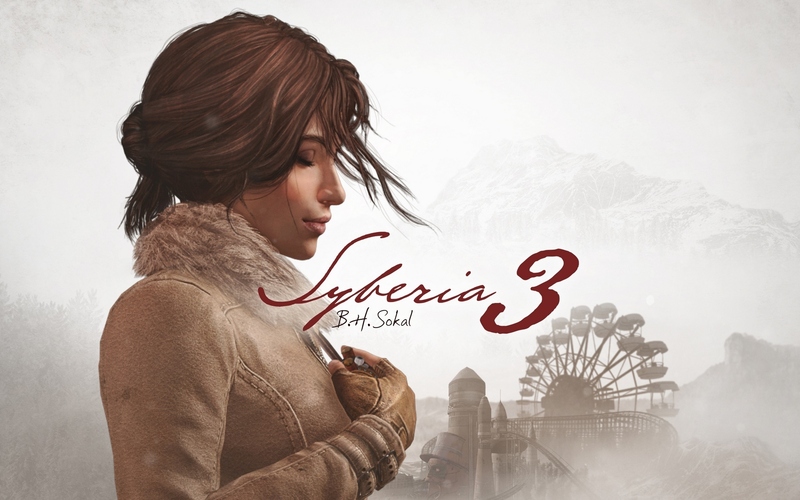 Syberia 3 game begins with the story of Kate Walker who was rescued by the nomadic people she met in Syberia 2 – the Youkol. Kate Walker chooses to help them as they follow the snow ostriches on their way to the holy steppes where they are going to reproduce. In the first glance, it may look more like a plot from a National Geographic set and rather like a plot for an upcoming Syberia 3 videogame. But Microids denies that kind of thoughts by saying that Syberia 3 is expected to be “the most dangerous and wonderful” adventure. Syberia 3 will also be the first game that will be rendered in full 3 D. Moreover, Inon Zur will be the composer of the upcoming Syberia game. As we all know, Inon Zur also created soundtrack for previous version of the game – Syberia 2 – in 2004. He also created musical stylings for some of the newest video games. These are: Dragon’s Dogma, Dragon Age 2 and Fallout 4. Unfortunately, there is no Syberia 3 website yet. However, you can check the basic information about the upcoming game in a Steam page. If you wish, you can also follow the news about Syberia 3 on Facebook. Syberia 3 is a special game because players need to analyze and follow the plot of it all the time. There are so many clues and tasks that is a challenge even for the experienced players. Syberia 3 Game is a hard nut but who says that it’s interesting to go for the easy tasks. If you want to measure your strength and skills, try the game and soon it will be clear. You will get involved by the game incredibly fast!